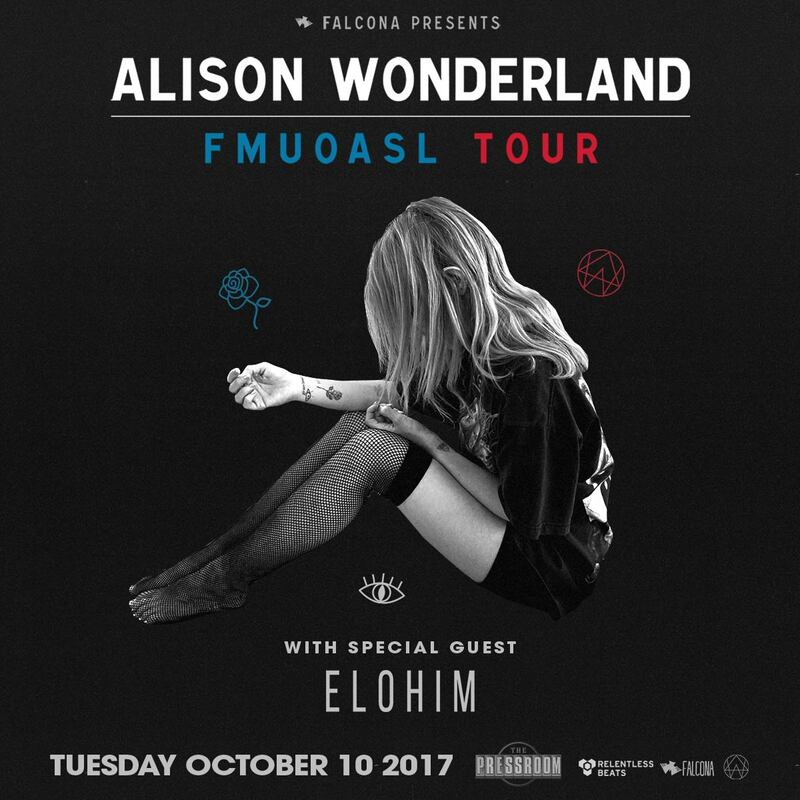 Alison Wonderland wants to FYUOASL this Fall! Alison Wonderland is coming to the desert, y'all! She will be at The Pressroom in Phoenix, AZ, on Tuesday, October 10, 2017. This amazing Sydney-based *queen* and DJ will be blessing Phoenix with her present. Prepare for beats, her amazing energy, and hopefully one of her dope oversized t-shirts. 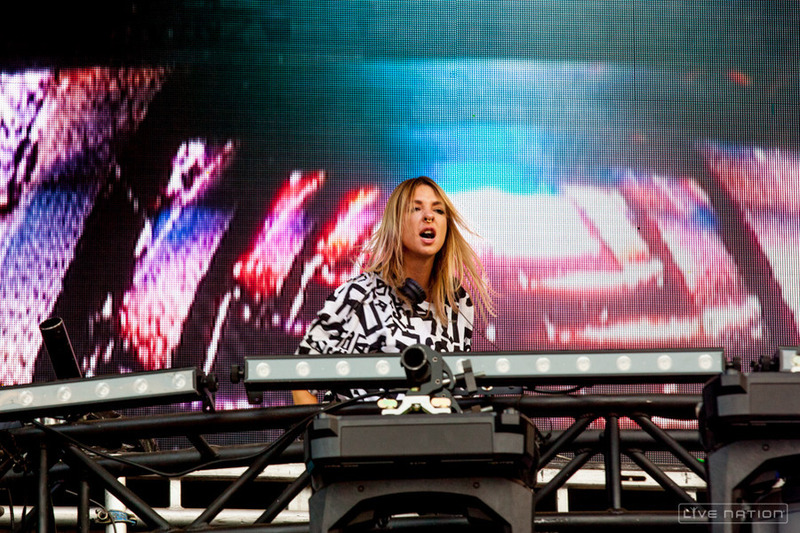 Alison Wonderland's sound is unlike the rest--her experimental vibey tracks will be sure to f**k you up on a spiritual level. The show is sold out already, but I know you all have your tickets because this is one of those shows that cannot be missed! Tweet us @kamprpm if you are going & oh me oh my, we cannot wait to see you there! In the words of our girl Alison Wonderland, "KEEP IT REAL".